Staff Photo by Dan Henry/ Hamilton Place Mall during the early morning hours on Thursday, January 21, 2016. 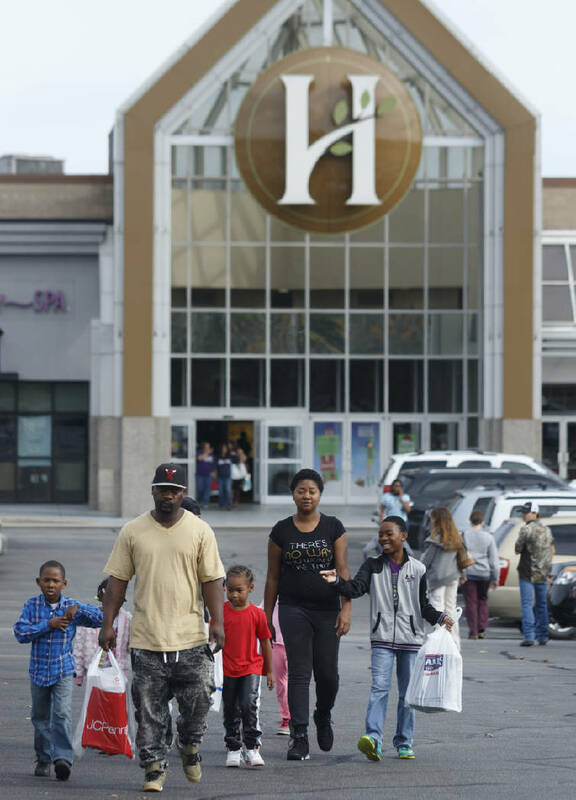 Shoppers leave Hamilton Place mall. H&M plans to open a 23,000-square-foot store next fall in Chattanooga's biggest shopping center. H&M, the world's second-biggest fashion retailer, plans to open a store in Chattanooga's largest mall. The retail giant is putting a 23,000-square-foot unit in Hamilton Place mall that will open in fall 2017, according to the Stockholm, Sweden-based company. "H&M is going to be kind of a game-changer for the center," said Stacey Keating, director of public relations for mall owner CBL & Associates Properties Inc. "We know there has been a lot of demand for it." The Chattanooga unit will hold clothing for men and women as well as separate "store within a store" sections for accessories, the company said. Also, the Hamilton Place location will carry the H&M Kids collection for newborns to 14-year-olds. The company has three other locations in Tennessee. H&M is expected to employ about 20 people in the new store, said company spokesman Patrick Shaner. Keating said the East Brainerd mall also will see a new restaurant next year to fill the vacant Piccadilly space. She said she couldn't yet name the eatery, though it will be a second location for the restaurant chain in the Chattanooga area. Keating added that H&M and the restaurant are among several additions CBL plans for Chattanooga's biggest mall. Hamilton Place opened a newly remodeled Sleep Number store on Thursday. Future plans for its former location are to be unveiled in January, Keating said. "The demand in the market changes within our industry," she said, adding that CBL is trying to renew and refresh the mix at Hamilton Place. 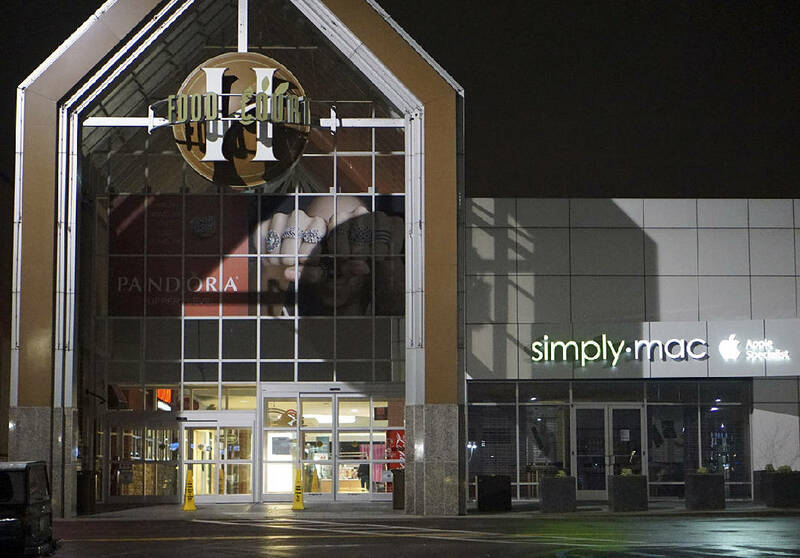 Keating couldn't confirm where the H&M will be located within the mall. Because of the store's sizable footprint and high mall occupancy, some relocations of existing retailers will need to take place. "It will be a high-profile location," Keating said. "It will definitely change the dynamic of the area where it will be located." She said H&M is "a destination retailer." The company has 457 locations in the United States alone and employs about 16,000 people nationwide. "We've been working with H&M across the portfolio for awhile," Keating said. "They're rapidly growing and do provide a draw for the centers where we put them." On Thursday, H&M reported company sales in November were up 9 percent over a year ago, according to Reuters. H&M said sales in September through November, its fiscal fourth quarter, totaled $5.7 billion.